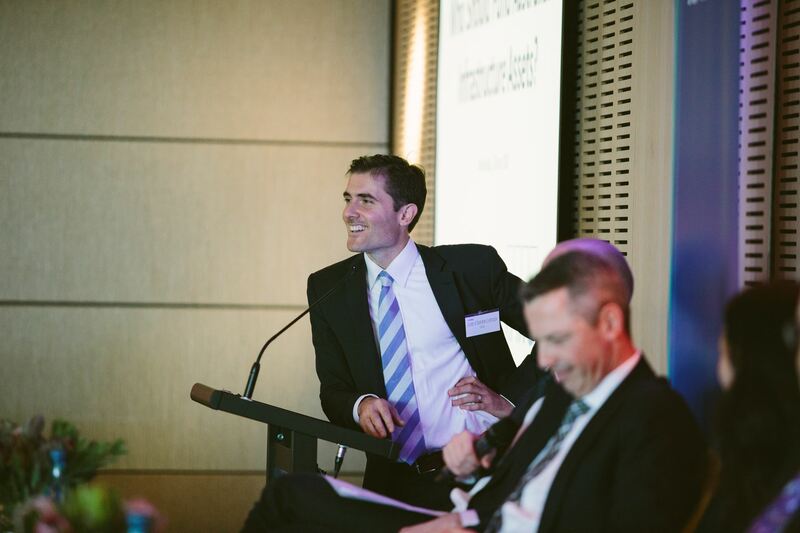 Who Should Fund Australian Infrastructure Assets? 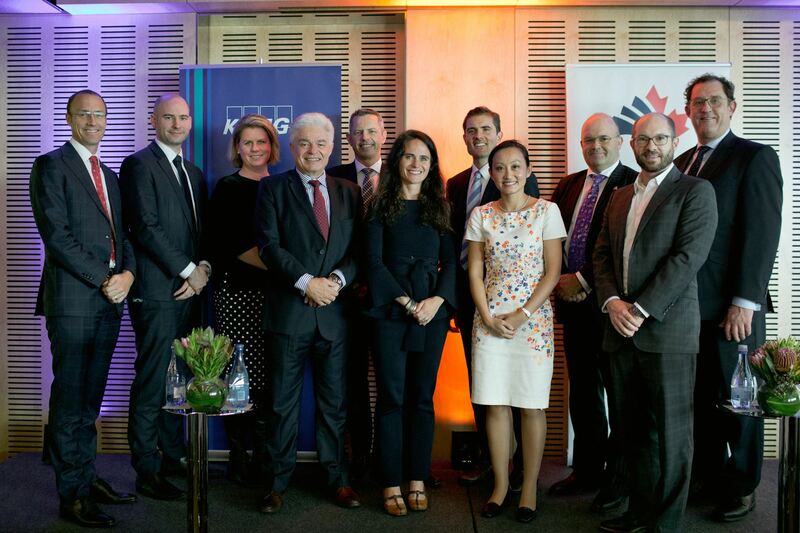 PICTURED (from left to right): Brendon Lamers from KPMG Australia, Adrian Dwyer from Infrastructure Partnerships Australia, Monica Lunin (CACC Director), Dennis Cliche from Sydney Motorway, Michael Hanna fromIFM Investors, Diana Callebaut from Cbus Super Fund, Jean-Étienne Leroux from CDPQ, Minh Dao from KPMG Australia, Philip Davies from Infrastructure Australia, Marc-André Hawkes from The Canadian Trade Commissioner Service (TCS) and Scott Farrell from KPMG Australia. 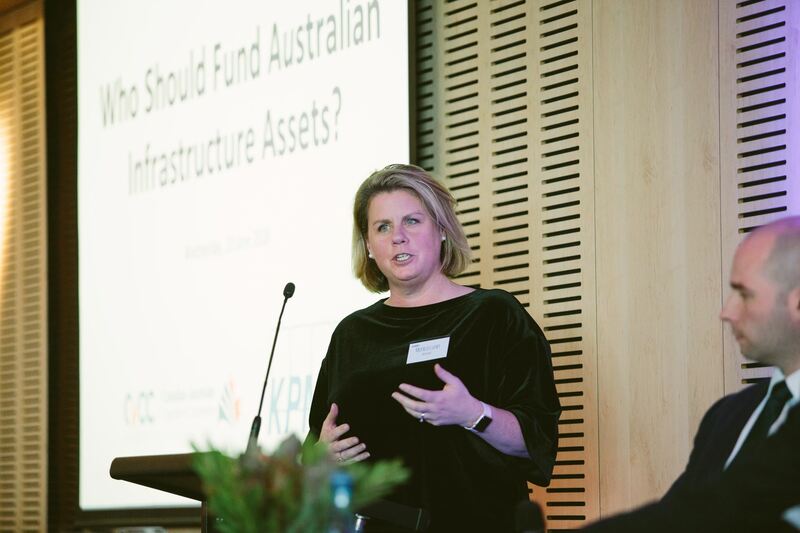 With views of Sydney’s harbour waterways and the Anzac Bridge in the background, some of the country’s prominent experts in infrastructure investment and advisory came together to discuss how Australia’s infrastructure should be funded and managed. 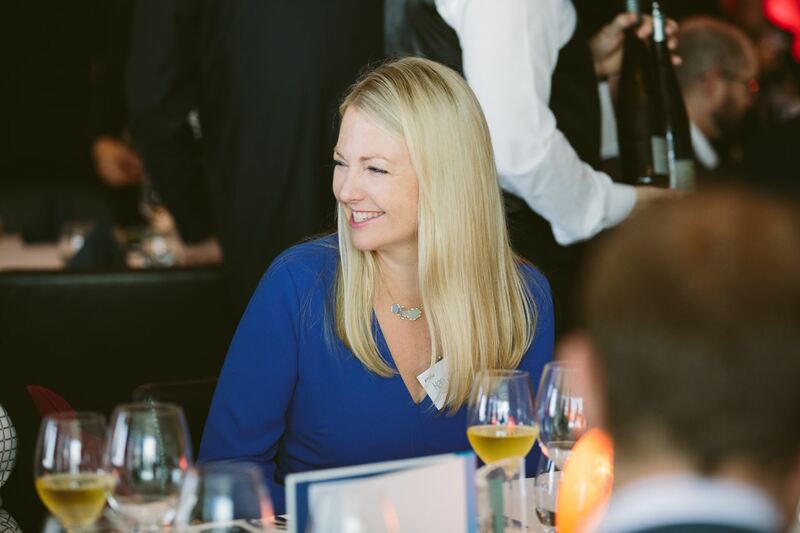 Hosted by CACC Corporate Sponsor, KPMG, the luncheon event began with some opening remarks by CACC Director, Monica Lunin. The panel, moderated by Jean-Étienne Leroux, Regional Director for Transactions & Asset Management at CDPQ (Caisse de dépôt et placement du Québec), included: Philip Davies, CEO of Infrastructure Australia, Diana Callebaut, Head of Infrastructure at Cbus Super Fund, Michael Hanna, Head of Infrastructure (Australia) at IFM Investors and Adrian Dwyer, CEO of Infrastructure Partnerships Australia. Michael Hanna was not hopeful that government would be able to get ahead of technology and build good policy. He described the scenario of electricity power plants coming to their end-of-life with no replacement options for a very obvious problem. “This is something that has been around for ten years”, he said. 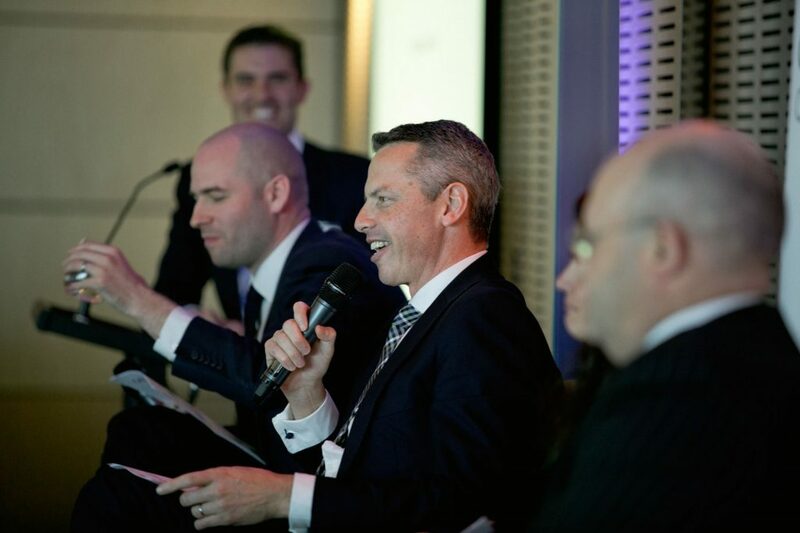 As the panel discussion wrapped up, the general consensus was that there are opportunities to be smarter and more responsive in the planning and management of infrastructure projects, in order for consumers and investors alike to reap the benefits. Diana Callebaut encouraged everyone to think long-term, and charged the audience to either be “a responsible investor or a responsible advisor”. 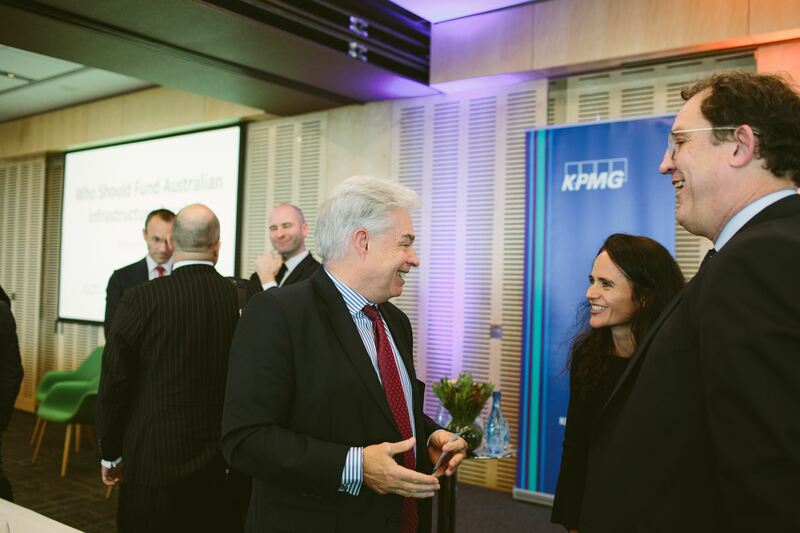 In closing, Brendan Lamers, a Partner in KPMG Australia’s Deal Advisory – Tax Division concluded, “Infrastructure’s not boring – it’s dynamic and it’s interesting.” The crowd of over fifty attendees agreed. 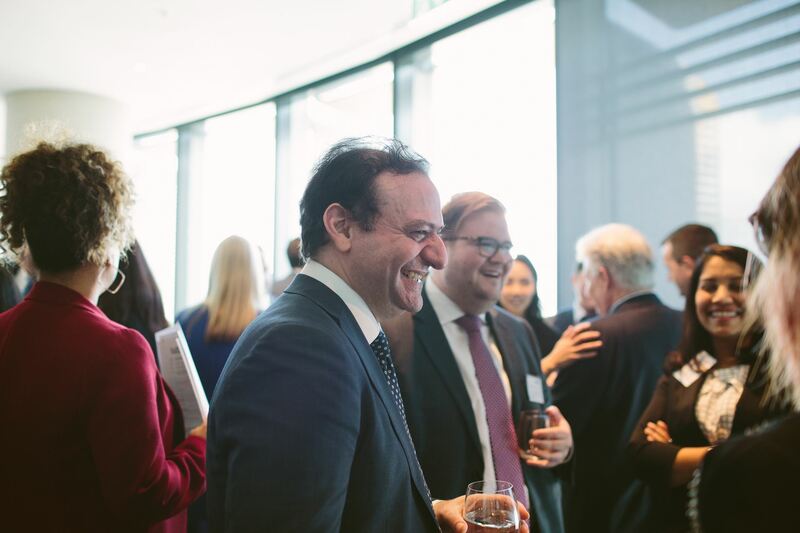 The Canadian Australian Chamber of Commerce (CACC) is a non-profit organisation that aims to bring businesses together to facilitate strong economic and trade relationships between Canada and Australia.